Monday, Wednesday, Thursday. Practice is from 4:00 to 6:30pm. We meet beside the YWCA parking lot, behind the Bell South building, across from the new science building near the corner of Coming and Calhoun. We meet at 3:45pm and carpool to the field at 4:00pm. Calhoun St. to James Island Connector. Right at end of Connector. Left at 1st light. Left when road ends at stop sign. Right onto gravel road with sign that says CofC parks and rec. You have arrived. Never played rugby before? No problem! In fact, most collegiate rugby players have never even seen the game before college. Come out to practice with us- we’ll teach you the game. 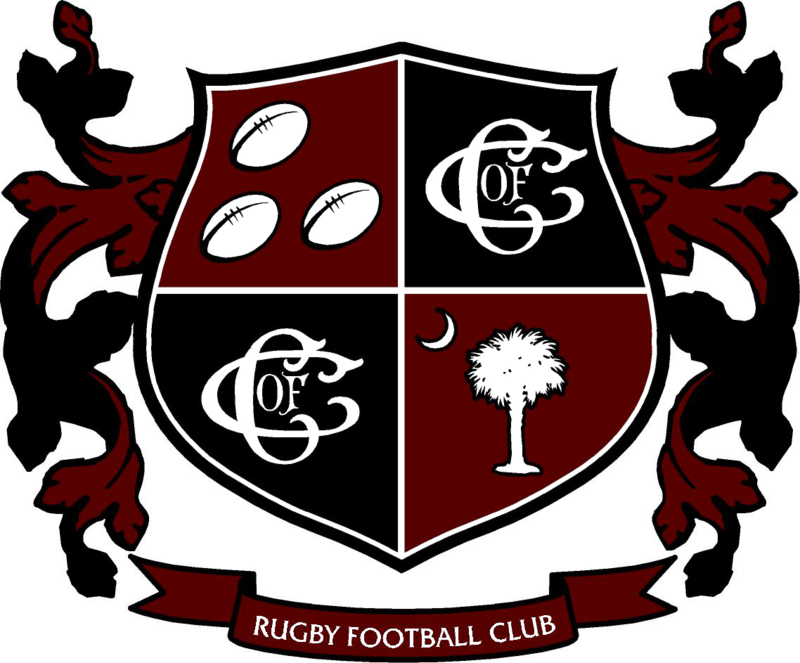 The CofC RFC is composed primarily of former high school wrestlers, football players and soccer players, with several starters having two years or less experience. Anyone that shows up with a willingness to play and is in good standing with the club will make the team. Rugby players come in all shapes, sizes, and IQs! For some good background information on the sport of rugby, you can check out Rugby Rules & Equipment from the IRB, and watch this video.